Nancy Anderson holds a B.A. (Hons) in History from the University of Winnipeg, and received her M.A. in Canadian Social History jointly from the University of Winnipeg and University of Manitoba. Anderson has over 30 years experience working in museums in Manitoba, over 20 of them as Assistant Curator at Dalnavert Museum, a National Historic Site in downtown Winnipeg. She has served on the board of the Association of Manitoba Museums (AMM), including two terms as President, and is an instructor for the AMM courses Collections Management, Deaccessioning, and Education and Public Programming. Anderson has been Collections Assistant (Human History) at The Manitoba Museum since 2009. Janis Klapecki obtained a B.Sc. from the University of Manitoba, specializing in Zoology and Botany. 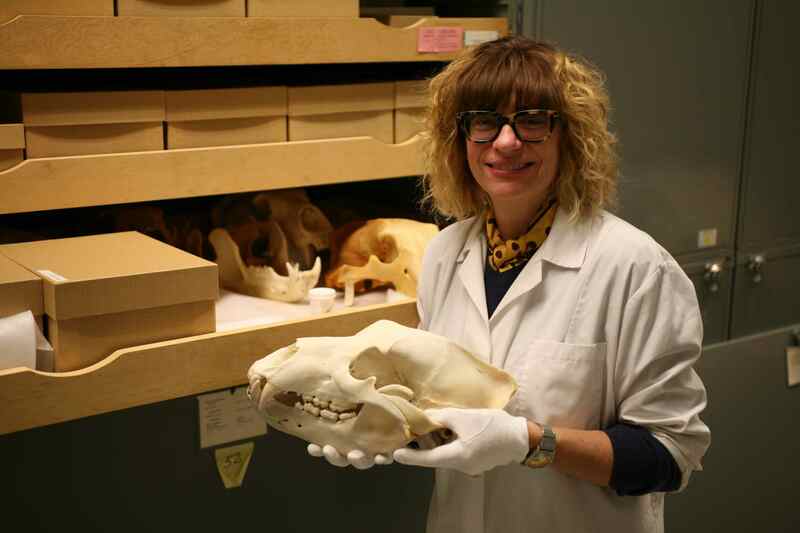 She also holds a certificate in Managing Natural History Collections from the University of Victoria, BC. Janis has over 20 years experience related to all aspects of managing collections within Natural History and their various disciplines, including: acquisitions, specimen processing, cataloguing, documentation, database records, media management, integrated pest management procedures, ensuring proper storage standards, and preventive conservation treatments. 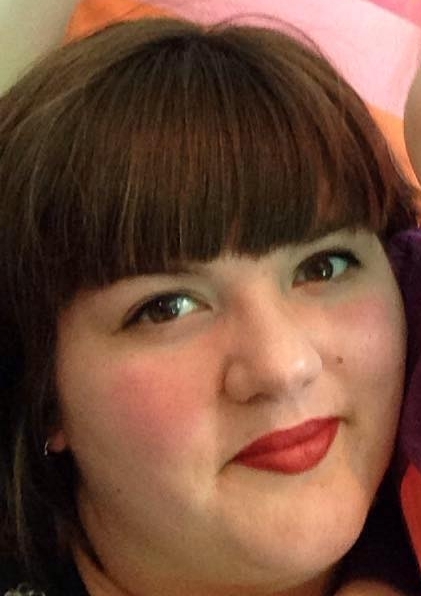 Cortney Pachet has a BA (Honours) from the University of Winnipeg and a Master of Arts in Museum Studies from the University of Leicester. 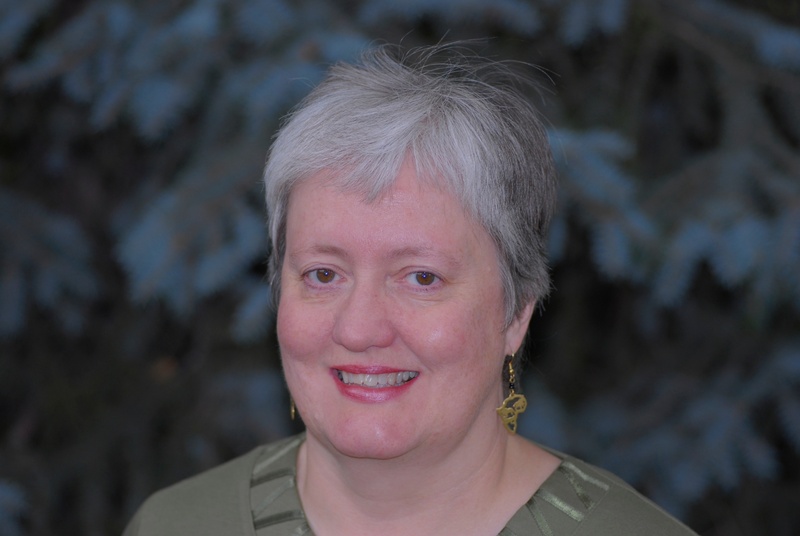 Her role as a cataloguer involves documenting and researching artifacts in the Human History collections. She visits museums wherever she goes and her daughter already has the hang of measuring her toys and organizing them by object type. Betty-Ann Penner has over 35 years of museum experience in records management at the Manitoba Museum. She oversees our automated recording-keeping system, Cuadra STAR/Museums, and has trained many staff over the years. Betty-Anne has an “eagle-eye” for detail and takes pride in maintaining a squeaky clean database of nearly 2.9 million objects. Karen Sereda has a Diploma in Biological Sciences Technology from the Kelsey Institute of Applied Arts and Sciences in Saskatoon, a Bachelor of Science (Ecology) from the University of Manitoba, and a Master of Science (Botany) also from the University of Manitoba. 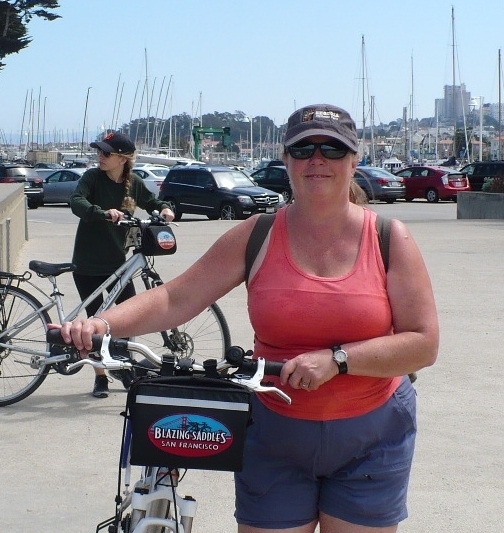 Since 2005 she has been a sessional instructor at the University, teaching a variety of biological courses. 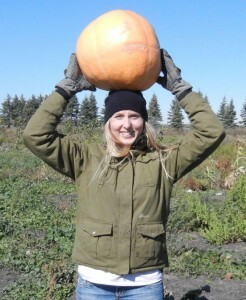 She began as a volunteer in Botany at the Manitoba Museum, and in 2014 took on the position of Cataloguer – Natural History. She has been mostly concentrating on Botany and Entomology collections. Carolyn Sirett received her B.A. in Anthropology from the University of Manitoba, Diploma in Cultural Resource Management from the University of Victoria, and Diploma in Collections Conservation and Management from Fleming College in Peterborough, Ontario. 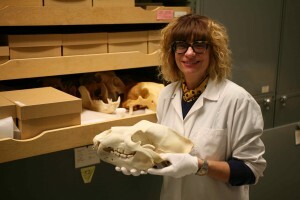 Carolyn’s role as the Conservator is to ensure the long-term preservation of the Museum’s large and diverse collection of artifacts and specimens through preventive maintenance techniques, remedial treatments and exhibit development.